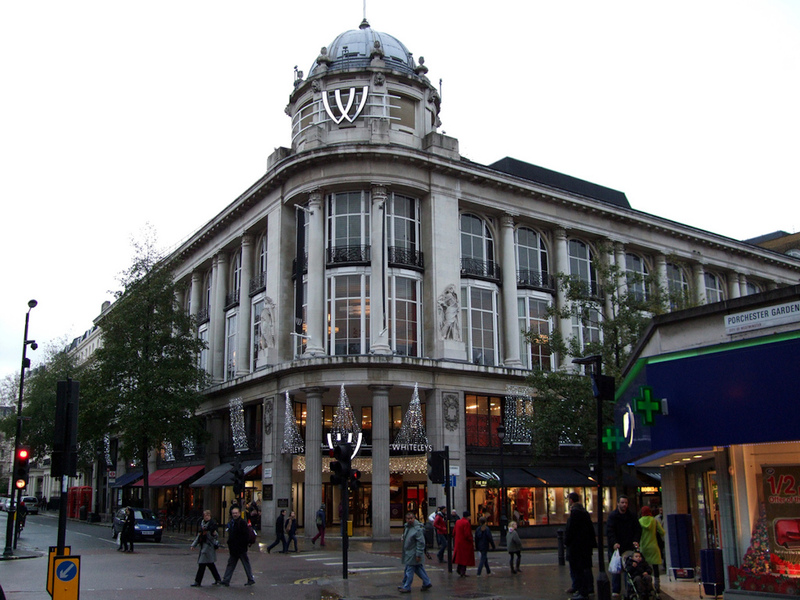 Maida Vale is a rich, residential neighbourhood just to the northeast of central London. 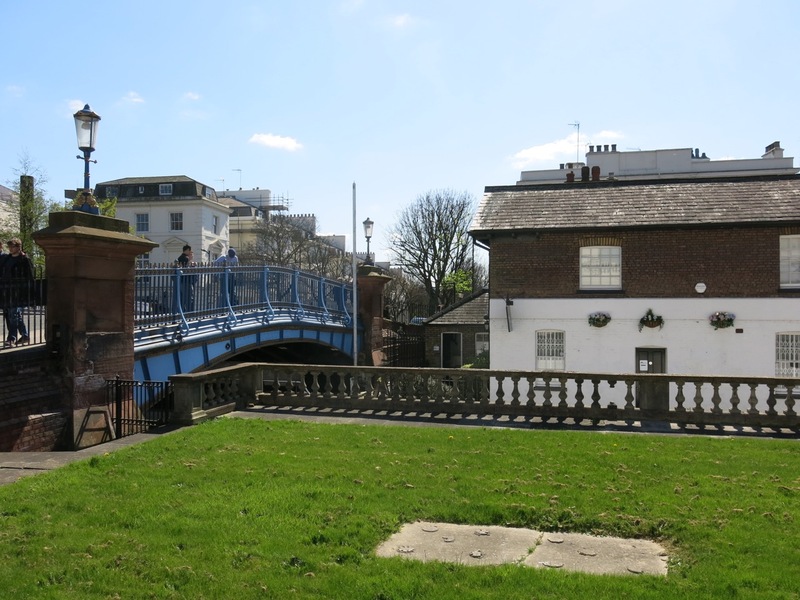 Close to Paddington, it has great connections to the city. 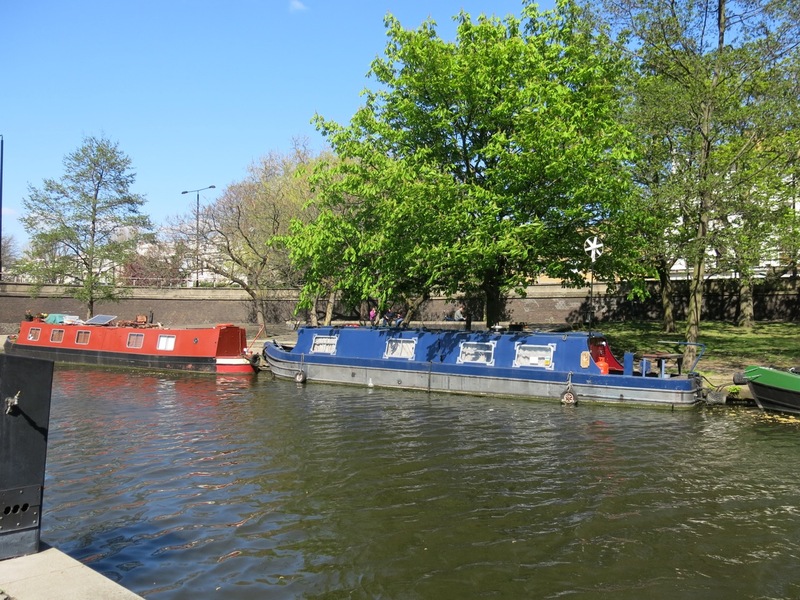 Although the area has many mansion flats, it also has a large house-boat community along the Regent's Canal. 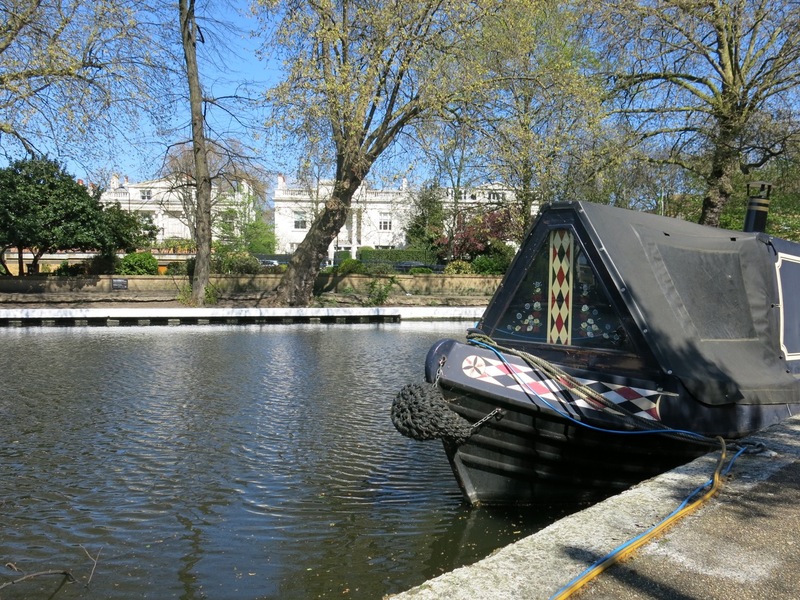 Maida Vale is very green, being close to Regent's Park, Paddington Recreation Ground and Lord's Cricket Ground. 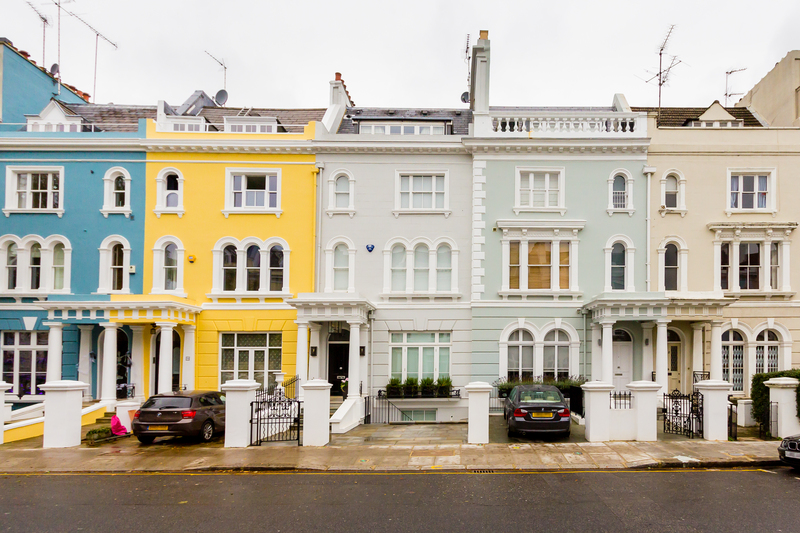 Most accommodation in Maida Vale is in historical (Victorian or Edwardian) mansion flats, or in low terraced apartments. It’s the kind of neighbourhood where it’s common to live in apartments that are below street level (-it’s a London thing!). 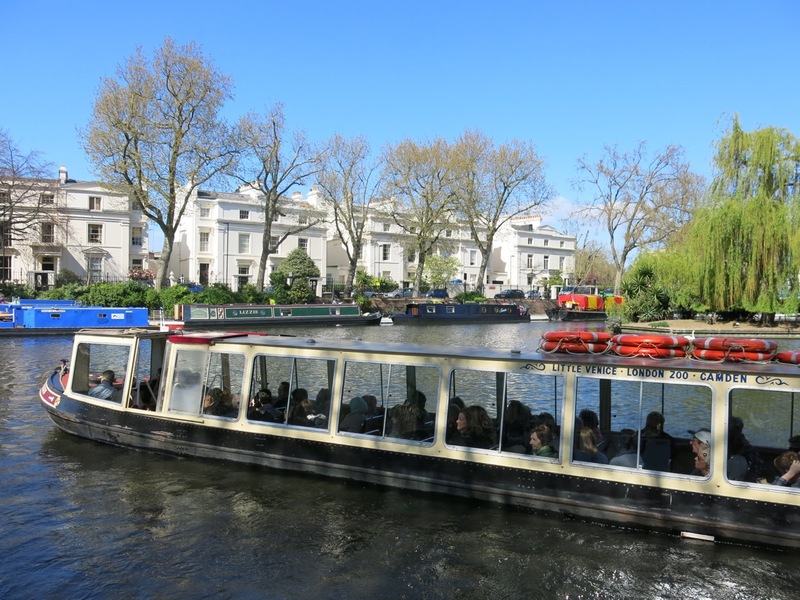 Maida Vale is close to the London, Regent's and European Business Schools as well as the University of Westminster or the Royal Academy of Music. Maida Vale is connected to the wider city by Maida Vale (Bakerloo) and Warwick Avenue (Bakerloo) tube stations. Wealthy and international, Maida Vale has people from all over the world. The Beatles Abbey Road album cover was shot on Abbey Road itself in Maida Vale, which is also home to the BBC's iconic Maida Vale sound studios. Rich and slightly suburban, but with proper park life on your doorstep. 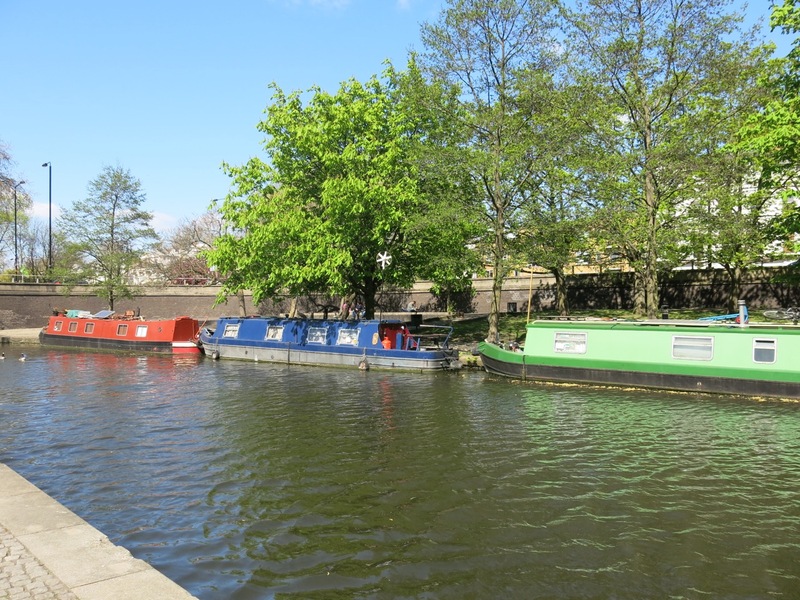 Maida Vale feels more peaceful and even a little detached from the rest of London; an oasis of calm just outside the centre.